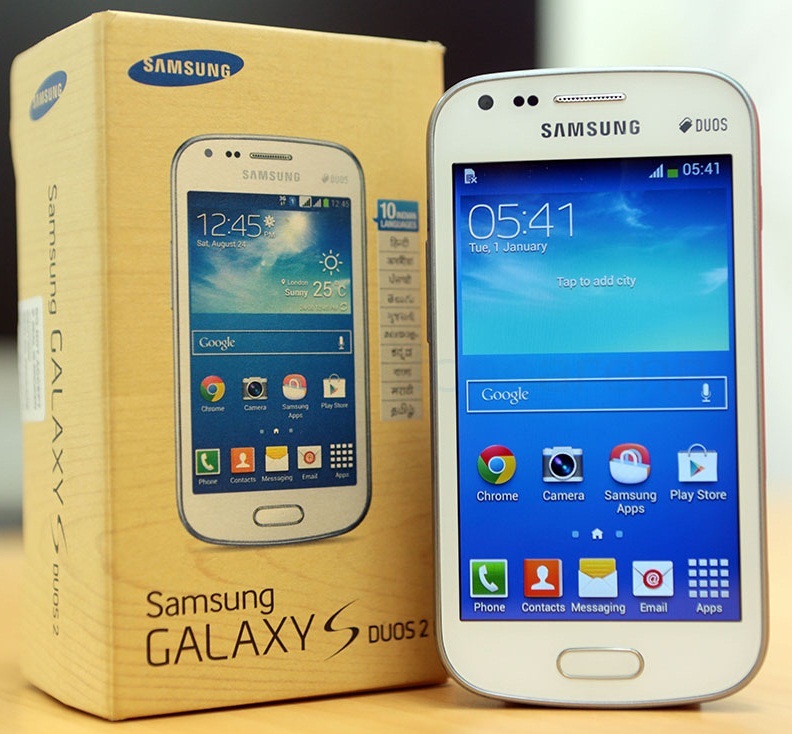 In this guide check out how to take screenshot on Samsung Galaxy S Duos 2 S-7582 phone easily using hard keys. While the Samsung’s Galaxy S Duos II S-7582 smartphone is more of a basic and entry-level smartphone you can squeeze the best out of this device with smart moves, particularly if it is taking screenshots on the phone that you want to get on with. Keeping the fact in mind that this it’s with 4-inch 480 x 800 pixels display, 769 MB RAM and 1.2 Ghz dual core processor phone you may not find a simple and direct way to get screenshots. Also a roundabout way like rooting your device or Android SDK doesn’t really bore well with the device functionality. There’s a simple and straight method provided by Samsung for Galaxy S Duos 2- using hardware key combinations. Here are the steps for this. Focus the device on the image you want to capture as the phone’s current screen. Do this by launching the specific app, photo or anything to be captured on the display. Hold device. Hold the power key located on top-right section in device with one finger and home key right in front of display with another. Click both of these buttons at same time, for approximately 2-3 seconds. This action will initiate the screenshot capturing motion on display, visible through the animation that is shown. A sound of screenshot capture will also be heard, meaning the action is done. Look out for the message ‘Screenshot saved’. Have it on notification bar? You have the screenshot taken! Keep using this method as many times as you need to take screenshots on the Samsung Galaxy Music Duos S6012. Thanks for reading this and please share with this your friends!